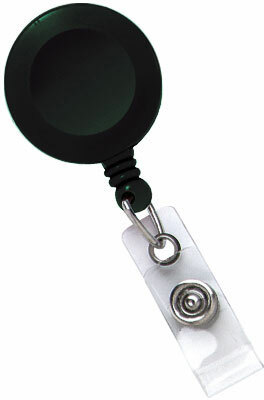 2120-7622 Swivel Reels, Badge Reel, Translucent Blue Rnd Bdrl Swivel Back Nps Clip Clr Vinyl Strap. Sold in quantities of 25. Priced per 25 units. Call for price. The Brady 2120-7622 is also known as Brady People ID 2120-7622 or 21207622	.